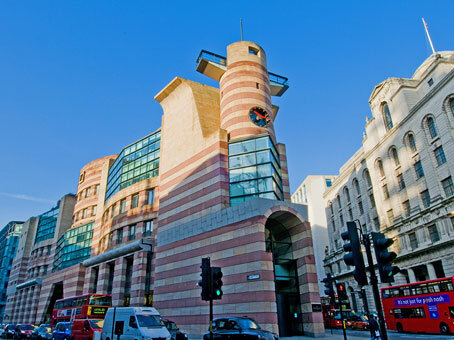 The City of London is one of the world's leading business locations and the offices at No.1 Poultry lie close to its thriving heart. 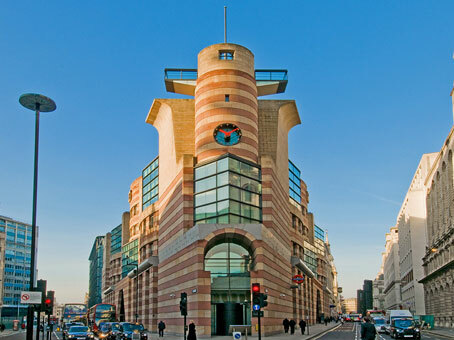 Found within the Square Mile, where so much of the world's financial service-related activity takes place, No.1 Poultry is an eminently modern development in perhaps the most historic district of central London. 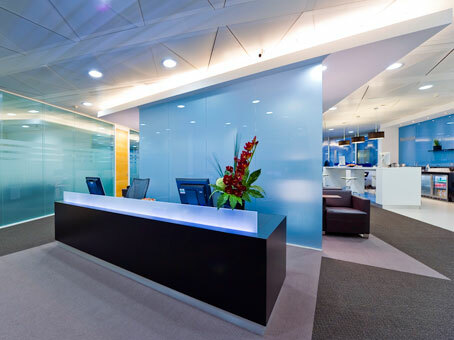 There are all manner of fantastic amenities virtually on the building's doorstep, from top class restaurants to bars and shopping centres. 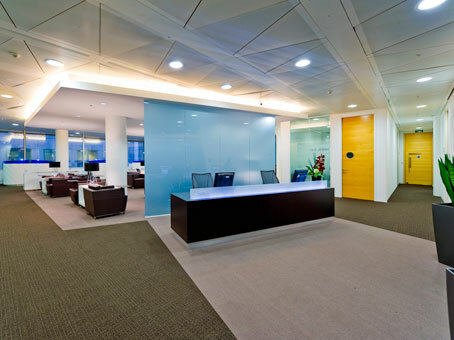 Bank Underground station is nearby and there is very ready access to City Airport or to Heathrow. 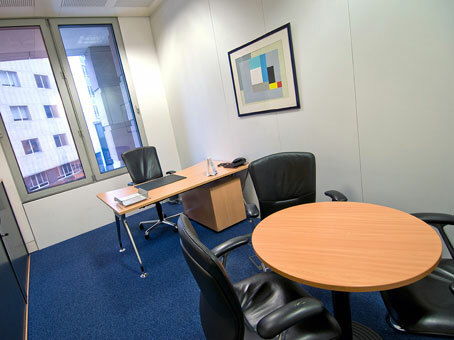 There are landmark buildings all around No.1 Poultry but few can offer such high quality and flexible office accommodation.